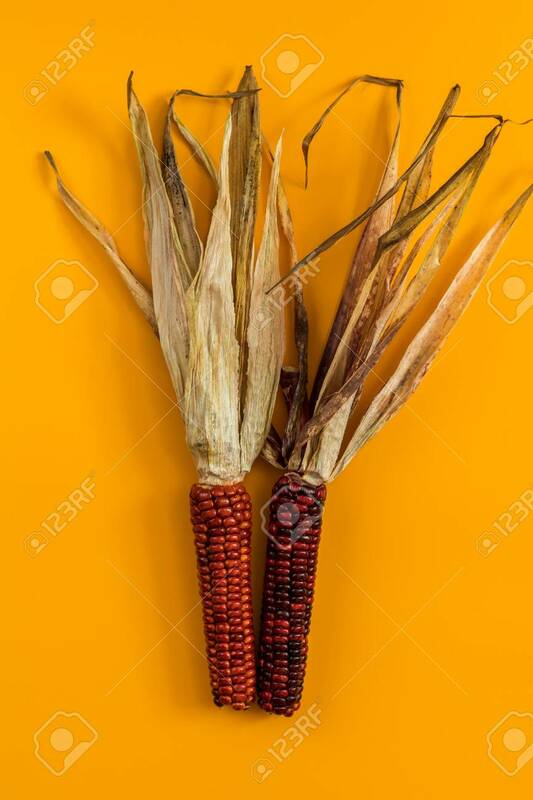 Cheerful And Colorful Dried Indian Corn On Yellow Surface As.. Stock Photo, Picture And Royalty Free Image. Image 107033843. Stock Photo - Cheerful and Colorful dried Indian Corn on yellow surface as decoration for Thanksgiving Table, Halloween, and the Fall Season. Beautiful food art background, top view. Cheerful and Colorful dried Indian Corn on yellow surface as decoration for Thanksgiving Table, Halloween, and the Fall Season. Beautiful food art background, top view.